Lisa Smith is our Chief Operating Officer and is ultimately responsible for all administrative decisions. Lisa oversees finances, facilities and Admissions and is responsible for building and maintaining a strong leadership team. Lisa joined EACMSI in July of 2002 as our Business Administrator. 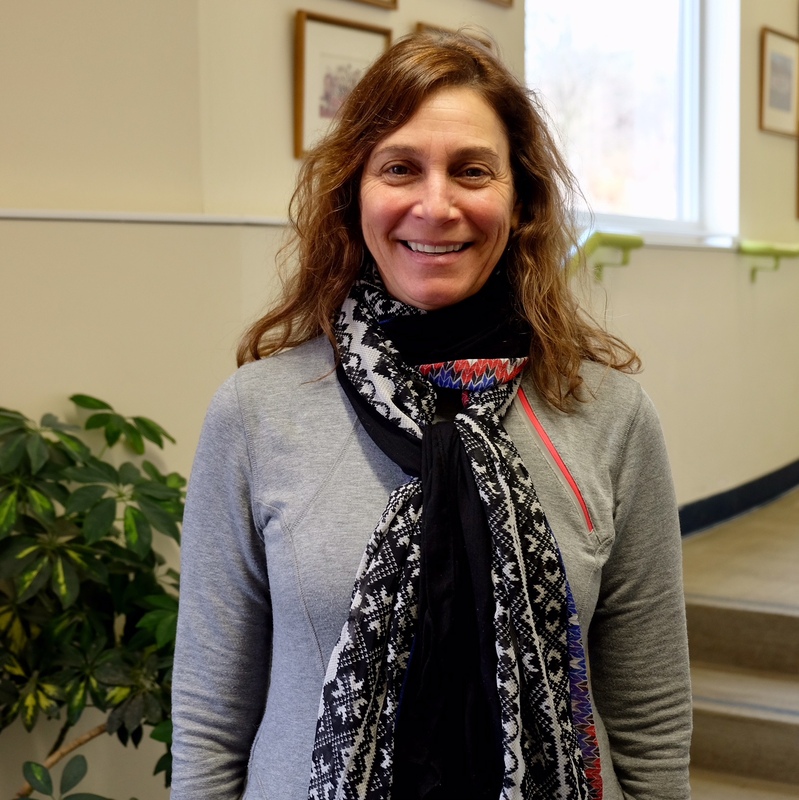 Lisa has been a steward of the School’s resources and is responsible for prudent budgeting, financial management and has overseen numerous capital projects. Over the past 10 years Lisa has worked closely with the Board and has overseen the annual budget. During that time Lisa also grew the school’s enrollment. Lisa earned her B.A. in Political Science from Ithaca College and her M.S. in Applied Science from Watson School of Engineering at Binghamton University. Lisa lives in Newfield with her husband Scott.